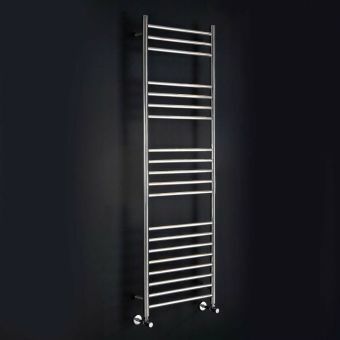 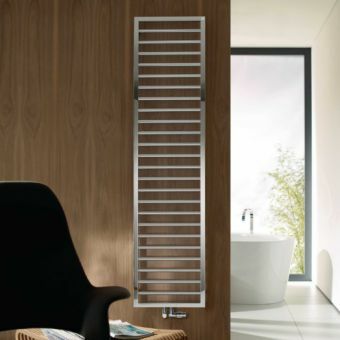 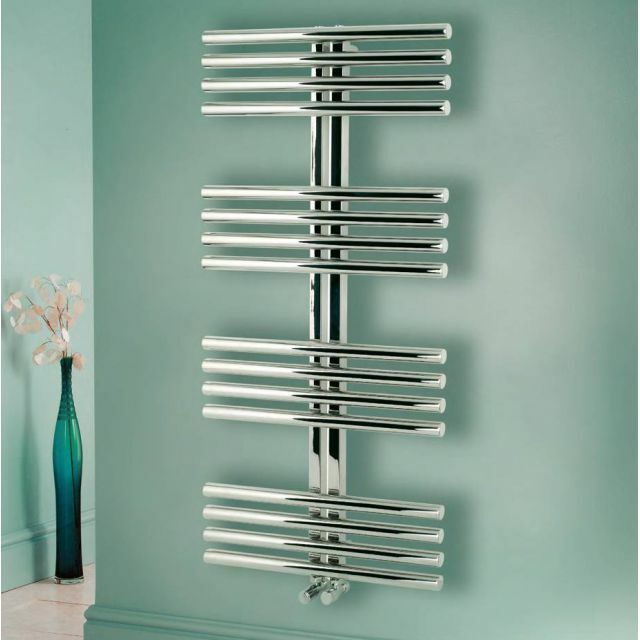 Designed with a sense of equilibrium throughout, the Apollo Garda Sail radiator is a contemporary classic. 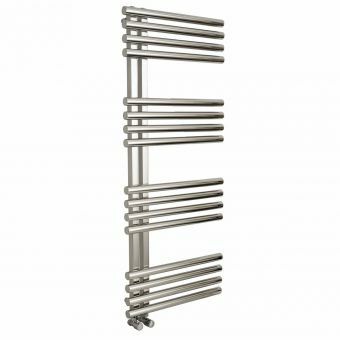 Separated into four groups of four heating elements, the Apollo Garda Sail has a striking aspect, with a hint of Japonisme coming through in its geometric balance. 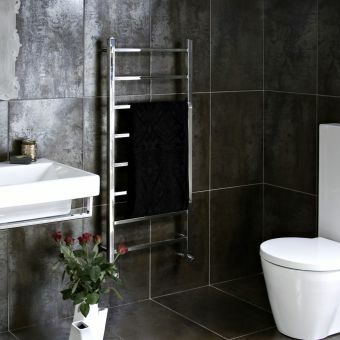 Using gleaming stainless steel for its basis, this radiator sports a strong, contemporary look that is ideally suited to the modern dwelling. 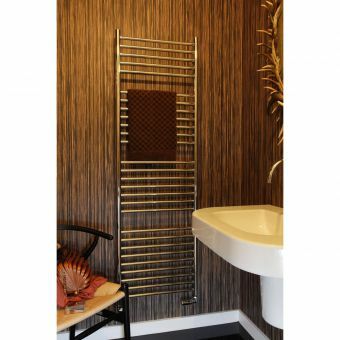 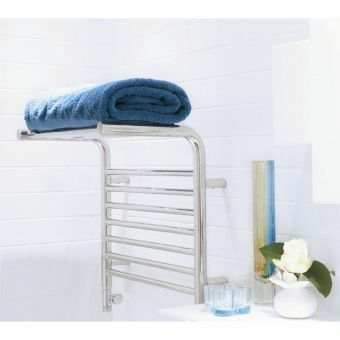 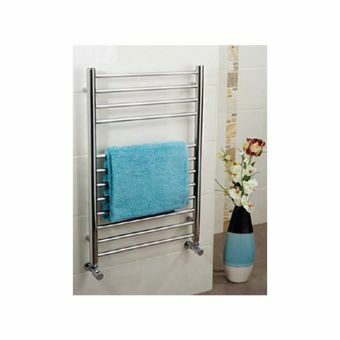 Suitable for kitchens as well as bathrooms, it features plenty of space to hang and dry your towels or linen. Versatility is also a major component in the design stages and is realised in three different models that cater for installation to the central heating, the electric option, or a dual fuel combination. 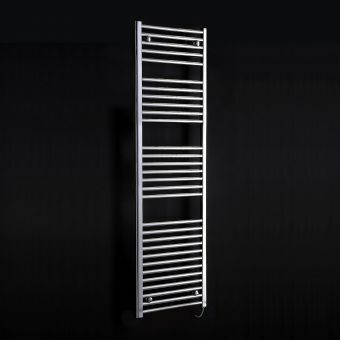 Measuring 600mm in width, and 1200mm in height, it is an impressive statement piece that serves also as a piece of decorative wall art in its own right.